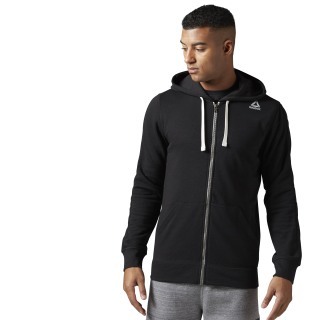 Hit the gym or make your daily rounds in this men's full-zip training hoodie. 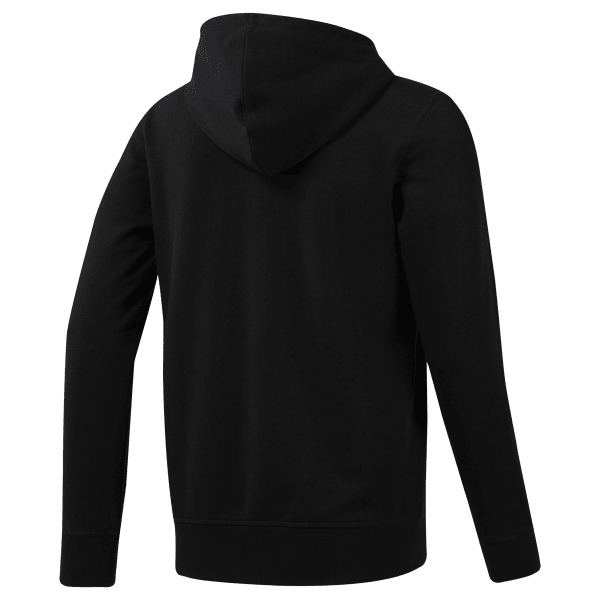 The slim-fit sweatshirt is made of soft French terry. The hood is adjustable, and pockets stow essentials or keep your hands warm.